Ukrainians are very musical people. This is not surprising, considering its ancient folkloric traditions. Ukrainian musical culture appeared back in the times of Kyivan Rus. Frescos in the oldest Ukrainian cathedral, the Saint Sophia Cathedral in Kyiv, show that holidays and feasts put on by Old Russian princes were accompanied by musicians. During the Kyivan Rus period also appeared kobza players, traveling folk singers, who were usually partly or fully blind. Kobza players, who played first the kobza and later on the bandura, performed so-called songs of praise that lauded victories and explained the important historic events of the time. Back then, Ukrainian music was already distinguished by its impressive diversity. The later songs of kobza players grew into a separate genre: ballads that told stories about Cossacks' life. These songs were some of the most vivid examples of folk music, and they remain until today a symbol of national culture and history. 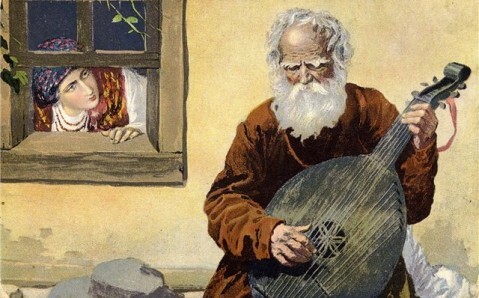 The kobza players, who performed them, were famous not only in Ukraine, but also abroad: minstrels often became the musicians of Polish and Russian courts. Unfortunately, their fate turned tragic during the Soviet times, as several hundred kobza players were ordered to be killed by the authorities. Bandura remains the best known Ukrainian folk instrument. This stringed musical instrument is played by plucking, and its strings can number up to 65. It is distinguished with its spatial sound and expressive timbre. You can hear it at a performance of the world-famous National Choir of Bandura Players in Kyiv. The Ukrainian composers based their pieces on folk compositions. The founder of the national professional music was Nikolai Lysenko, a famous composer, pianist, and collector of Ukrainian folklore. It is thanks to him that the first operas appeared in Ukrainian music. Also at this time time, Ukrainian singers became broadly famous. Among the Ukrainian stars, the opera singer Solomeya Krushelnitskaya sparkled the brightest. 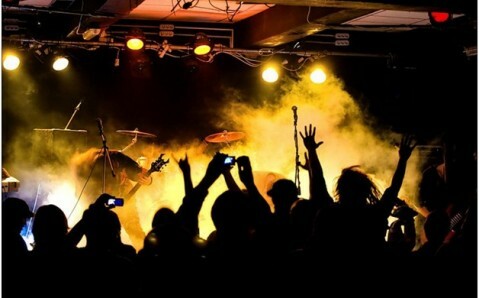 Modern Ukrainian music contains many genres, from rock, to hip-hop, to jazz. The best-known musicians in Ukraine are the legendary rock groups ‘Vopli Vidopliassova’ and ‘Okean Elzy,’ who masterfully combine ancient Ukrainian traditions with European sounds. 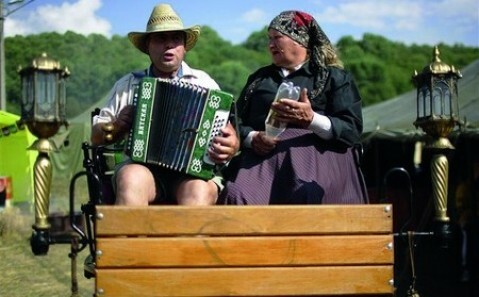 Folksy sounds are especially prominent in the music of West Ukrainian bands, such as ‘Plach Ieremii’ and ‘Mandry,’ as well as ‘Skryabin’ and ‘Gaidamaki.’ The international festivals of ethnic music ‘Krayina Mriy’ and ‘Sheshory,’ which bring together tens of thousands aficionados of traditional Ukrainian culture each year, testify the strength of Ukraine’s musical heritage. 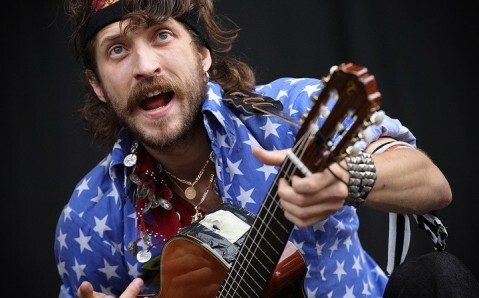 Ukrainian pop-music stars quite often win prizes in international song contests. In 2004, the singer Ruslana won the Eurovision contest with her rousing Guzul sounds and made her country famous throughout Europe. 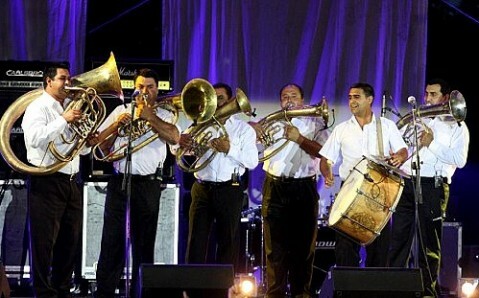 Vocal bands have also become popular in Ukraine in recent years - the best examples being ‘Pikkardiyskaya tertsiya’ and ‘ManSound.’ Jazz bands are becoming popular, as well. 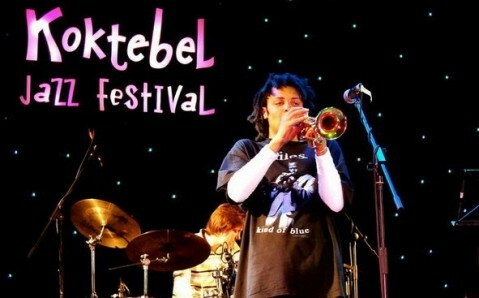 This is why yearly jazz festivals like ‘Jazz Koktebel,’ ‘International Days of Jazz Music in Vinnytsia,’ and ‘Do#Dj’ attract more and more jazz lovers from all over the world each year. The soul of the Ukrainian people rests in the country’s music. That is why each song created by this nation inspires with its emotion, sincerity, and inner strength, and its stylistic diversity only adds to its appeal.